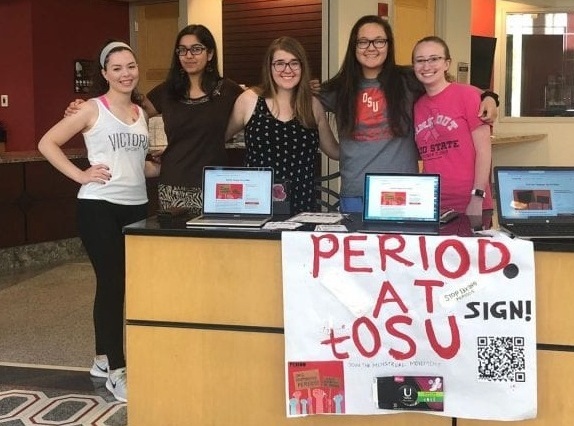 Pushing for systemic change towards equitable access to menstrual hygiene products through providing access to these products on school campuses. Click below to access our full policy toolkit. You can also find a sample template for possible signage to put in restrooms once you have piloted the policy program. Community: Find allies. Start petitions. Complete: identify the next steps. Celebrate: get publicity and share results with Period. Tell your U.S. senators to sign the letter to the Department of Education, asking them to address period poverty. Sign the petition yourself. 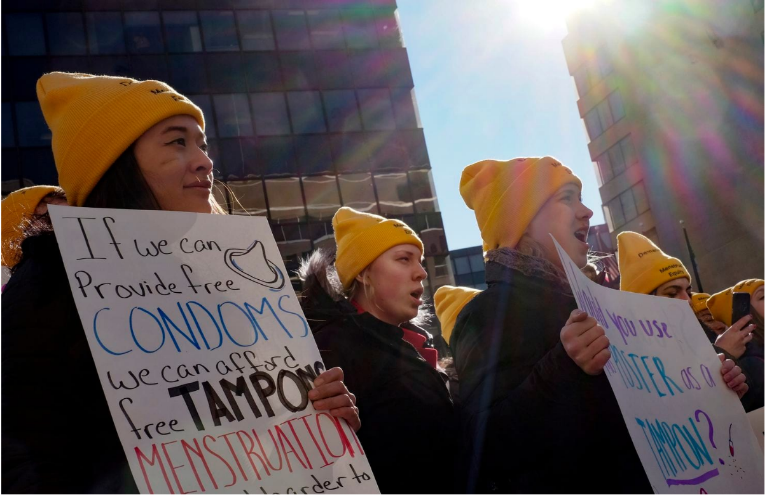 Tell your state representatives to end the “tampon tax” by exempting menstrual products from discriminatory sales taxes and promote bills which guarantee access.